Two Potential Overnighter Club Trips? 1/ Martins Tank in Yalgorup National Park just 105km south of Perth. For the first time, Yalgorup National Park will have specific sites for caravans and camper trailers, bringing the total number of campsites available to 34. This is double the number of sites that were available previously. The upgrade includes the addition of eight tent camp sites, four larger group camp sites, a camp kitchen, two communal fire pits and two toilets. 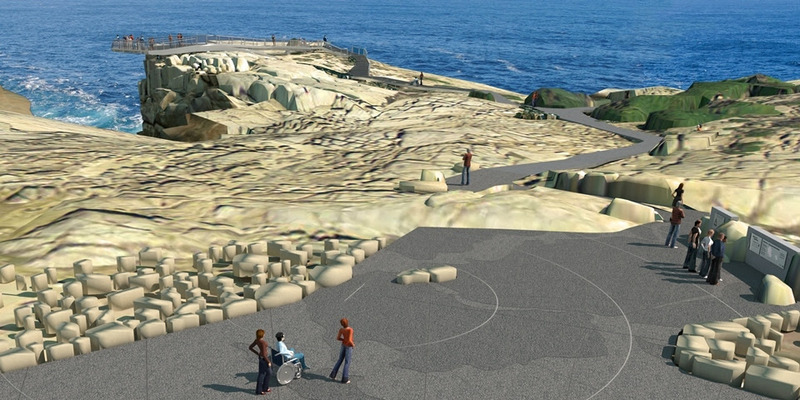 The Gap and Natural Bridge are temporarily closed while new paths and spectacular viewing areas are constructed. A $5.8 million funding package will see this highly-visited attraction completely overhauled with new state-of-the-art viewing platforms and associated facilities. The project is expected to be completed before the summer holiday season. One of most popular attractions in Karijini National Park is now easier to get to! New steps, platforms and handrails at Fortescue Falls allow visitors to safely venture into the gorge, enjoy closer views of the falls, stop for a break or get some great photos.